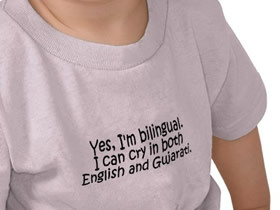 Bi-lingual English & Gujarati Story Telling & Children’s Songs with Niru Desai. Suitable for ages up to 10 years. Everybody Welcome. Admission Free.